Dual Citizenship | How to Apply for Dual Citizenship While in Canada - Gateway to Canada | Canada Immigration Consultancy! 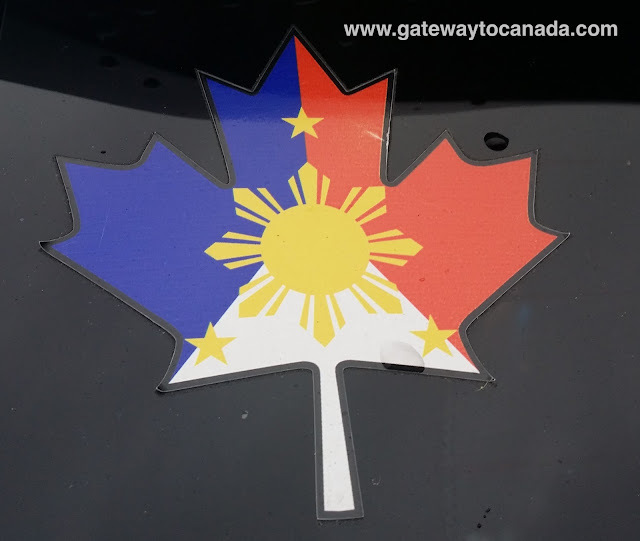 Republic Act 9225 or the Citizenship Retention and Reacquisition Act of 2003 (Dual Citizenship Law) gives a chance for natural-born Filipinos who have become naturalized citizens of Canada, or other country for that matter, to reacquire their Philippine citizenship simply by taking an oath of allegiance to the Republic of the Philippines. As such, they shall enjoy full civil and political rights as Filipinos, subject to certain conditions. You do not need to reside in the Philippines if you reacquire your Philippine citizenship. How to apply for Dual Citizenship while in Canada? The list of requirements, guides and application form may be downloaded here. The properly accomplished application form and supporting documents may be submitted in person or by mail to Philippine Consular Office near you. For more information, contact Philippine Consular Office near you.